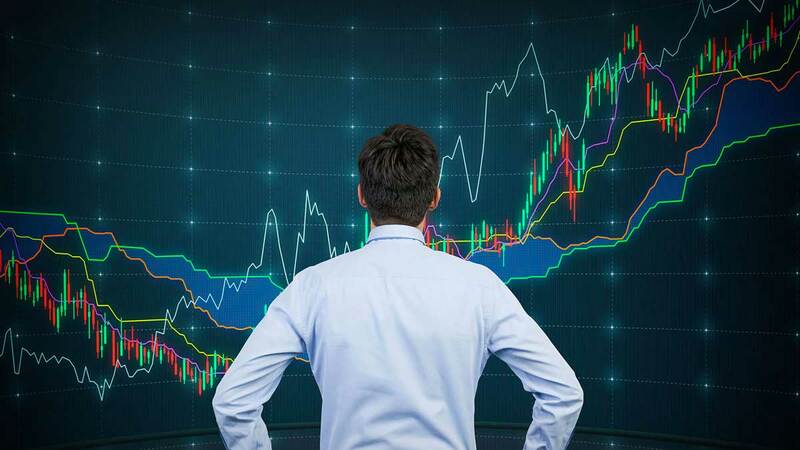 There are different methods for approaching and analysing markets in order to take positions and make profits. Two types of analysis prevail: fundamental and technical. The contrast between them is often emphasised but in reality they complement each other. Behavioural analysis should also be mentioned. Our focus here is fundamental analysis, which includes various distinct aspects. The name says it all: fundamental analysis means studying anything related to the fundamentals of a specific market, in other words, its very nature, what it includes, how it works, relevant supply and demand, and economic features of the underlying asset in question. When a market's fundamentals are good or improving, prices will rise. Conversely, if the data is bad or worsening, prices will tend to fall. The aim of fundamental analysis is thus not only to analyse the current situation but mostly to attempt predictions as to which way the market is heading and to take positions consequently. Focussing on macro-economic data which reveal how healthy the economy is is key to achieving a comprehensive picture of the state of the market. These factors can include consumer feelings and confidence as well as their level of spending, the overall industrial output, the number of planning permits, the unemployment rate, producer and consumer prices, etc. There are dozens to study. The advantage is that these figures are real-life data, analysing the real-life state of the economy. "Figures don't lie.” Analysing this type of data allows you to achieve an accurate overview of market conditions. Another objective of this type of analysis is to understand which stage of an economic cycle a country or a region is currently in: growth, downturn, recession, or recovery. The economy matters but does not explain everything. The geopolitical situation of a country can greatly impact markets. Furthermore, governments or central banks may take direct action which substantially affects currencies, rates, and commodities. Tension between countries, wars, embargoes, all must be taken into account as they affect markets. Once you have a clear picture of the overall health of a given economy, you must try to identify which sectors will thrive or not in this economic environment in coming months. Some industries are cyclical and some are not. Cyclical businesses will tend to benefit from a growing economy while non-cyclical businesses will be less affected by a recession or a depression. On the stock market, fundamental analysis (analysing the market, the sector, ...) and financial analysis as often seen as one. Financial analysis focusses on financial data for a specific company, for example performance, balance sheet, and ratios such as the PER (price earning ratio) or the EPS (earning per share). From these elements and current market prices you can infer if a share is over- or under-valued. Financial analysis is a technique favoured by every portfolio manager and every major investor. It is key to choosing which shares to invest in, which is called "stock picking”. All markets are based on supply and demand. Commodities in particular are a very suitable type of asset for this rule. On the oil market for example, you need to have an accurate knowledge of production, and be aware of OPEC decisions, of whether demand exists or not, of whether supply and demand can meet. This is the key factor which determines prices. Fundamental analysis is widely used by financial markets professionals, much more than technical analysis which is mostly the domain of individual investors. It is complex and involves many different aspects. Thus, to understand a specific field in depth you need to specialise and become an expert. Furthermore, it gives you a comprehensive understanding of markets as well, allowing you to make predictions up to a certain point. How to use the MACD? The MACD - Moving Average Convergence Divergence - like the RSI, is a prominent technical indicator for trading on the stock exchange.